The United States Insulin Pump Market is expected to reach US$ 3.8 Billion by the year-end of 2022. 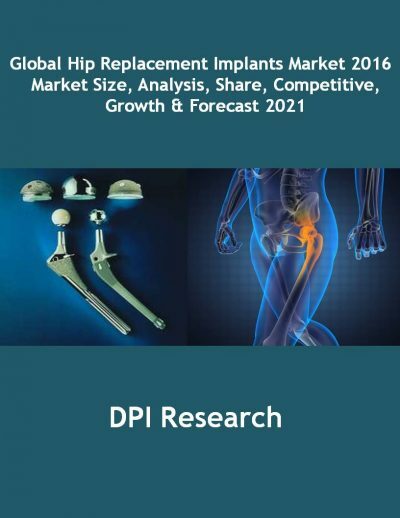 Market growth can be attributed to factors such as the increasing number of diabetic patients, growing awareness towards diabetes, improved glucose control and flexible, lifestyle-compatible treatment options and technological advancement in insulin pump devices. 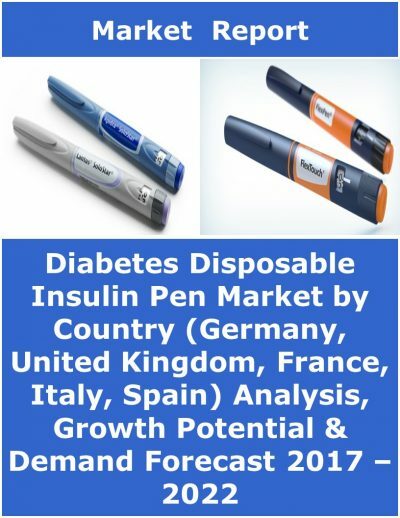 However, the high cost of the insulin pump devices is expected to hamper the growth of the market during the forecast period. 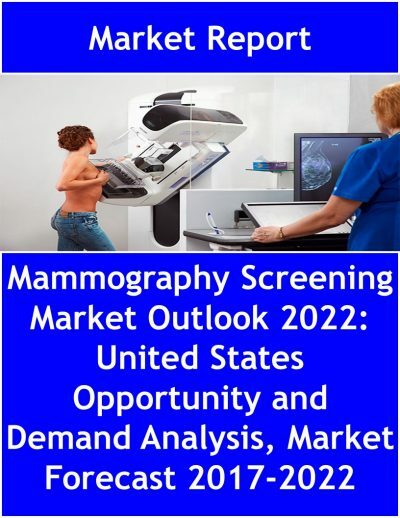 This is the 2nd latest edition report published by the Market Report Publisher. “United States Insulin Pump Market Size, Share, Opportunity, Analysis, Growth Potential & Demand Forecast 2017 – 2022” provides a deep and thorough evaluation of the United States Insulin Pump Market. The report provides an in-depth analysis of type 1, type 2 and newly diagnosed type 1 diabetes and overall diabetes population. It provides essential insights into insulin pump users with more focused on type 1 and type 2 diabetes insulin pump users. Market outlook in value terms has been analyzed based on current and potential trends and the market is estimated from 2017 to 2022. Additionally, the report includes an assessment of clinical trials and the preferred insulin pump brand by the patients. Key trends in terms of collaborations, partnerships and licensing agreements are analyzed with details. 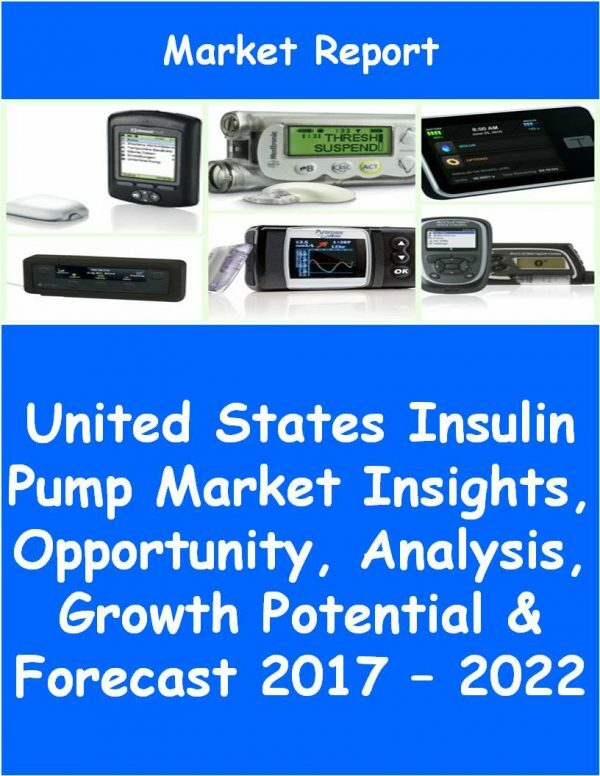 The report also explores detailed description of growth drivers and inhibitors of the United States Insulin Pump Market.